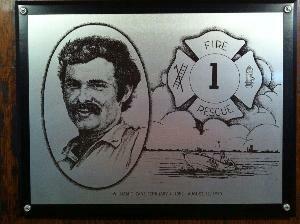 On August 12, 1979, William C. Zane tragically died in the line of duty. Firefighter Zane was attempting to rescue an occupant of a truck that was on fire when he was overcome by toxic fumes. Firefighter Zane left behind a wife and son.